Some winemakers see their job as one that takes place predominantly in the winery, and others, like Jaime de la Cerda, are committed to creating the essence of their wines in the vineyard. 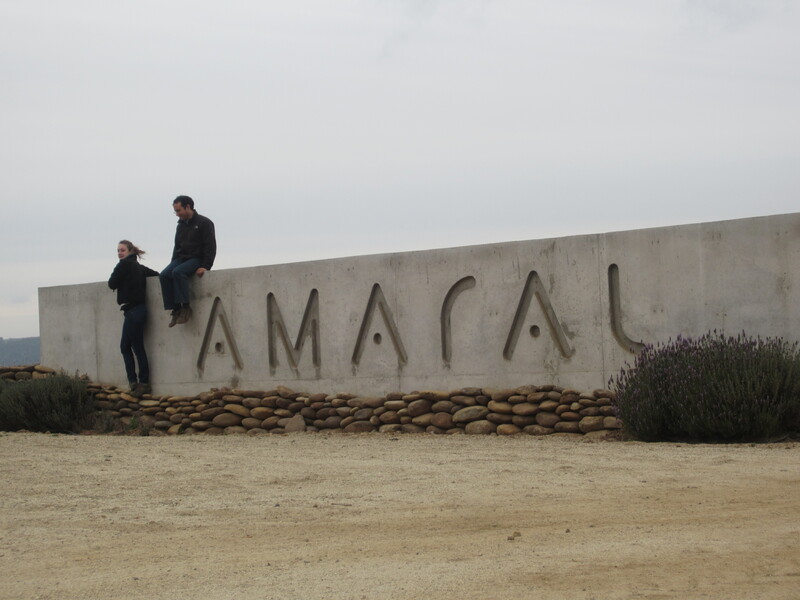 After our last grapes arrived for harvest and things calmed down a bit at the winery, I went with Jaime to Ledya valley, where the vineyards of Amaral are located, to see the source of the grapes that I’ve been working with so closely over the past three months. 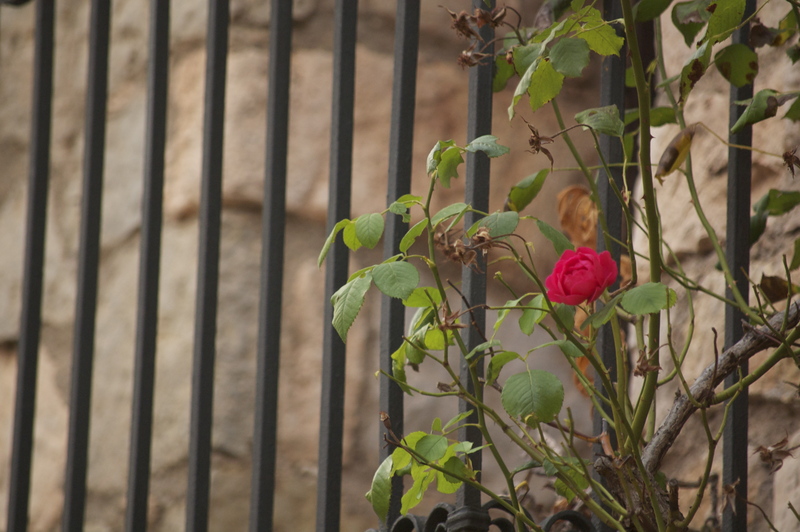 It was immediately obvious, even before we arrived at the property, that this is a very special place. 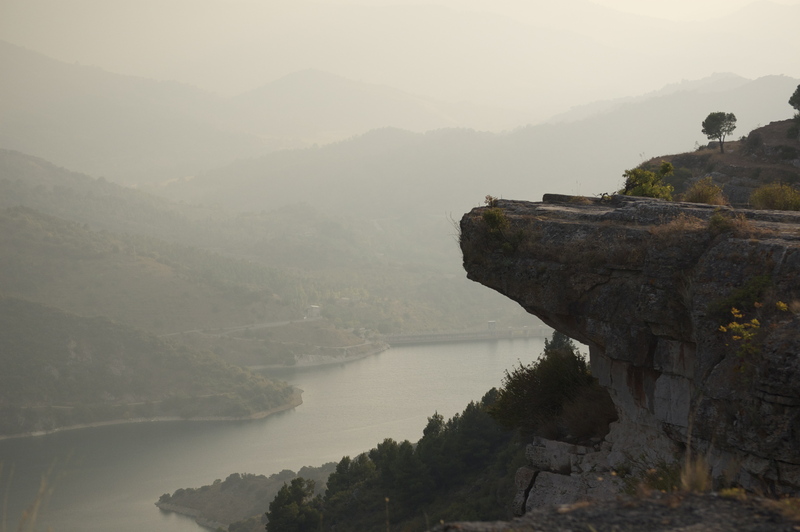 Leyda is becoming ever more popular of a location for growing cool climate grapes, but the Amaral campo is located about 20 more minutes beyond the last vineyard, along a gravel road that gives the impression of leading you to the end of nowhere. 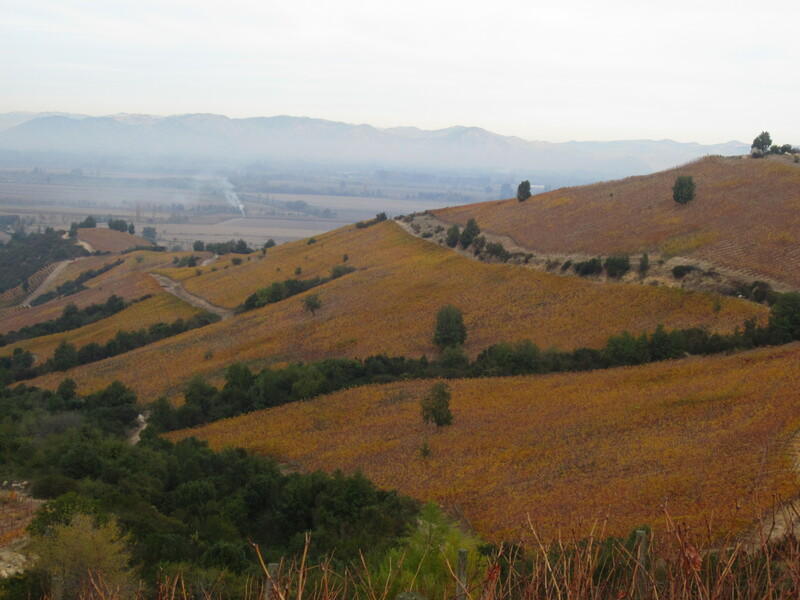 But then you turn the corner and can see over the Maipo river valley, and on a clear day, all the way out to the Pacific Ocean. 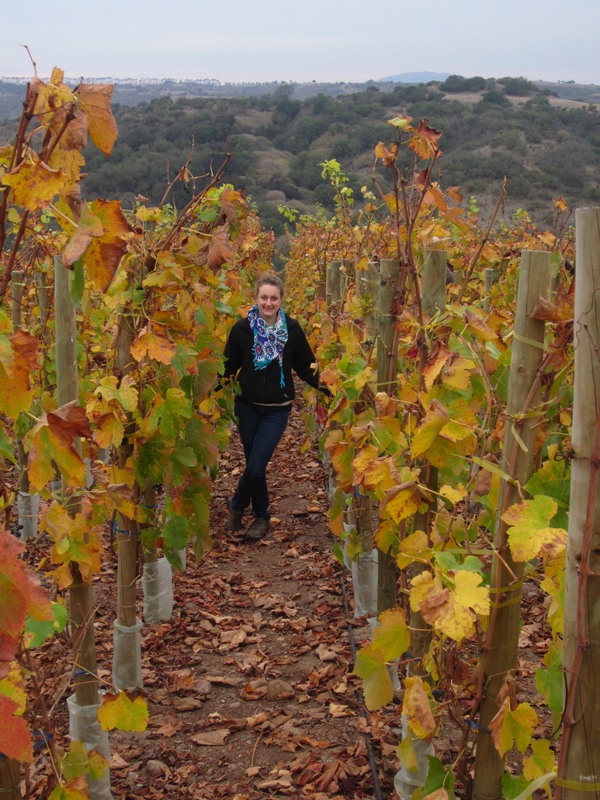 And in between are slopes covered in the red and golden hues of grapevines resting in the post-vintage calm of autumn. The tour of the vineyards, which comprise 600-odd hectares, only a small fraction of which have been planted so far – with sauvignon blanc, chardonnay, syrah, pinot noir, and a bit of pinot gris and gewurztraminer, focused on three soil pits. 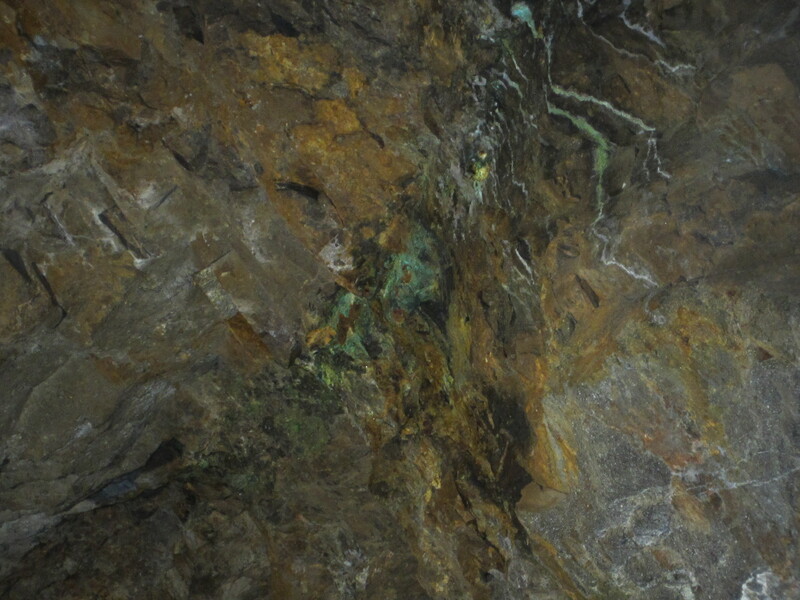 The first was comprised of the granite soils that predominately populate the vineyards in Leyda, as the Coastal Range is formed of granite mother rock. This type of soil has what Jaime considers the 3 key requirements for growing vines (though, clearly, there are other very important components of terroir, especially climate and fitting an appropriate varietal for the conditions) – penetratability (the rock can be relatively easily broken up just with your hand, ensuring that the roots will be able to penetrate the rock and grow deep into the subsoil), lack of fertility – again forcing the roots to grow deep looking for food and water, and also causing just enough stress in the plant to grow quality grapes, and good drainage, which keeps the soil relatively dry, yet again forcing the plant deep into the earth to search for what it needs. 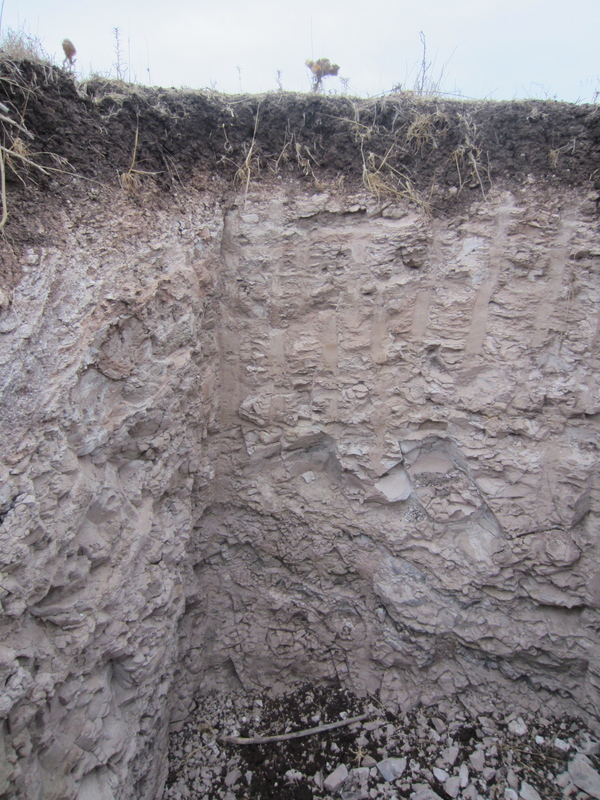 The second soil pit we saw, only a couple hundred meters away from the first, was shockingly different. This pit, composed of ancient alluvial deposits, characterizes most of Amaral, and, Jaime believes, is what makes the terroir so special. The close proximity to the Maipo river explains the appearance of these types of soils in a region primarily characterized by granite, and alluvial soils comprise much of the most highly prized vineyards all along the Maipo river, which flows from the Andes, but the alluvial soils of Amaral are quite unique within the cool climate of Leyda. 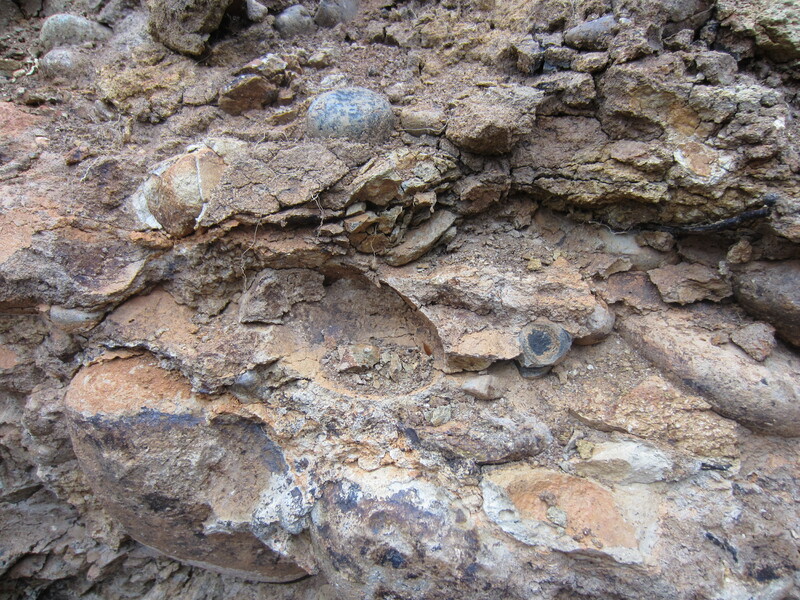 These soils again posess the 3 keys outlined above, as the round river rocks are so old that they fall apart easily to the touch, and the bright colors suggest a variety of mineral types which, who know, might even have some sort of effect on the final qualities of the wines. Finally, we drove to a third pit that was shockingly white and immediately recognizable as what may well be the most highly sought after soil in the wine world – limestone. 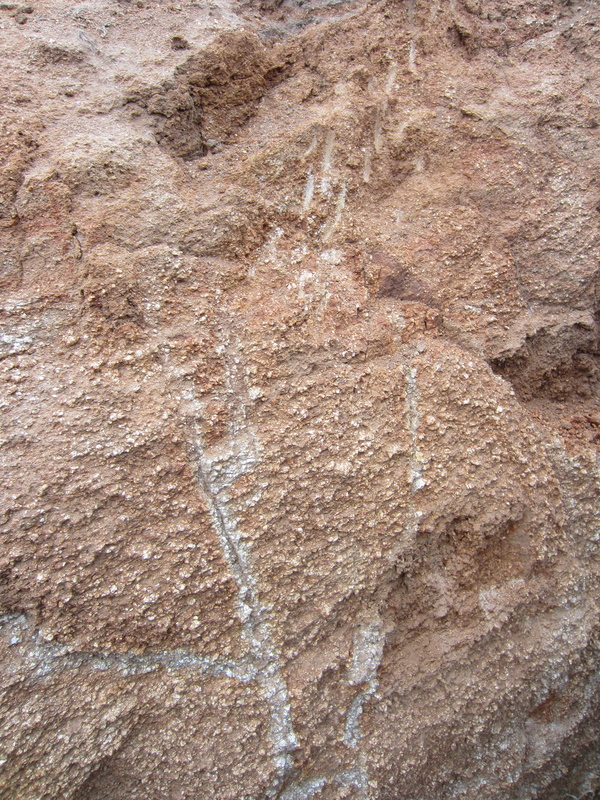 Again possessing the three traits that characterize a good soil, the limestone suggests that this area was covered by the sea at one point in geologic history, as it is a product of deposition of calcium carbonate from marine life. 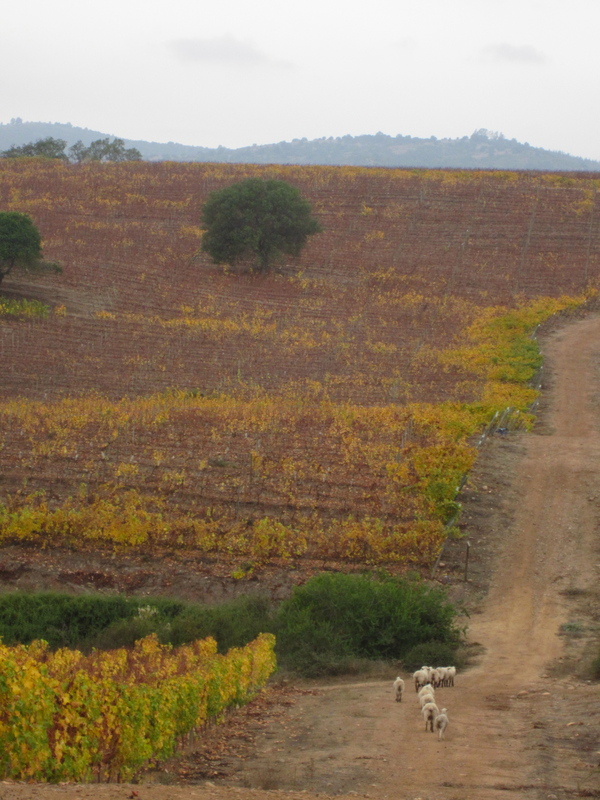 The limestone is only in a few streaky patches across some of the vineyards, but adds a third, distinct soil type to the already diverse terroir profile of Amaral. For Jaime, at least, this is where art can come into winemaking. His goal is to express this incredible place in the wines he makes, and this is, in essence, the challenge of any artist – to take one form, in this case a place, and express it in a new form – for us, the wine. 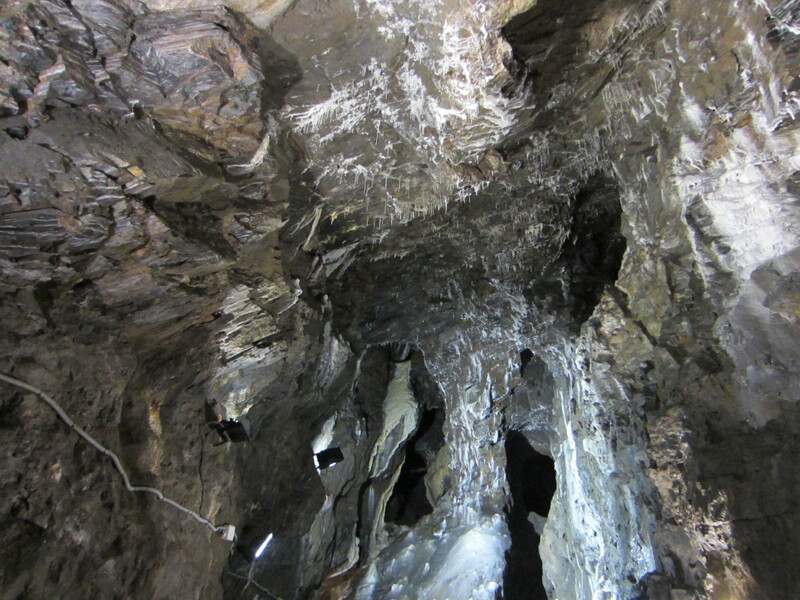 The lead mines were a very important industry in the area but were closed in the 1970s due to decreased demand for lead. 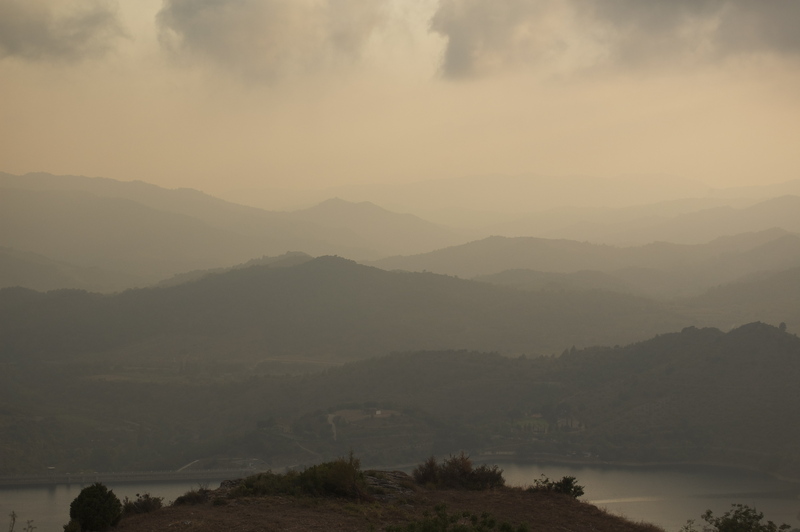 After learning so much about the unique soil profile in the Priorat, it was interesting to get a new perspective by looking at the earth from the inside out! 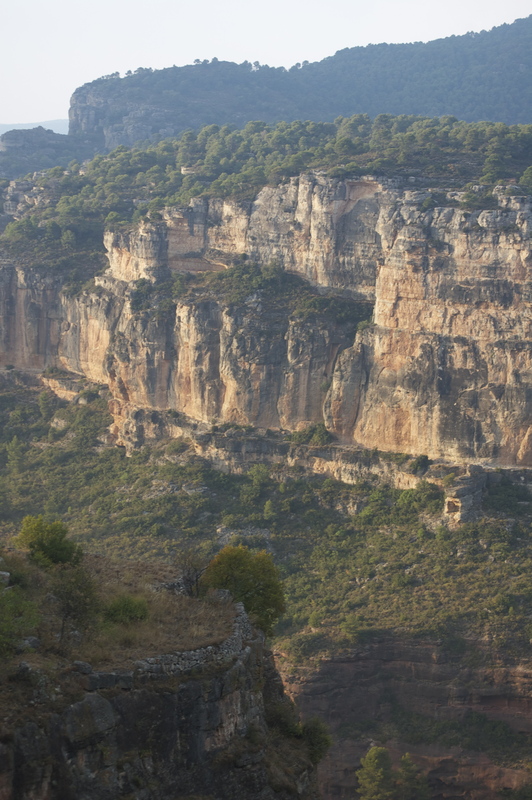 Siurana is a gorgeous clifftop village famous for its rock climbing (as you might imagine from the photos). 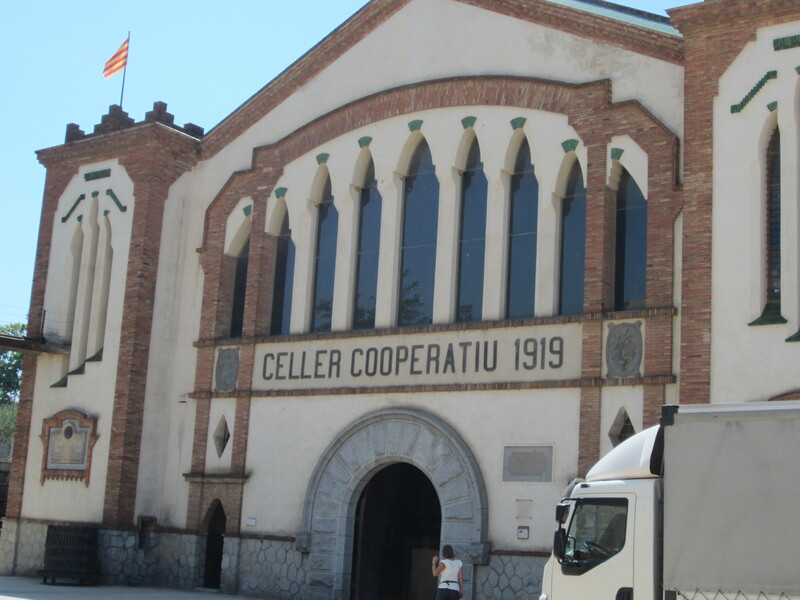 The Falset wine cooperative is representative of the co-ops built around the region in the early 20th century. 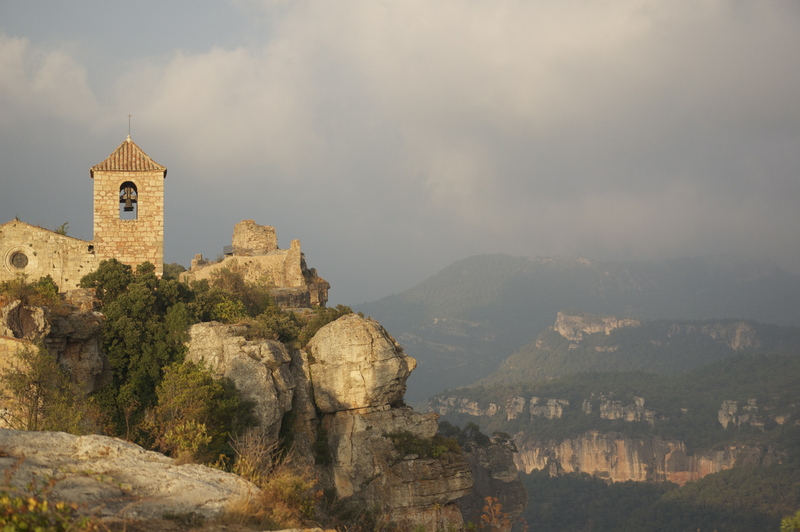 This building was built by a student of Gaudi in typical art nouveau style. 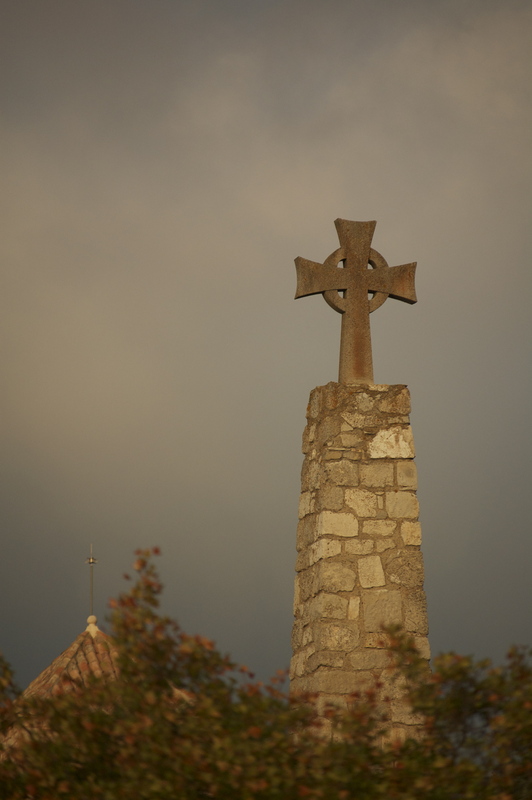 Though the architecture is quite ornamental (known as one of the “cathedrals of wine” because the architecture shares many features common to cathedrals), it was designed as a fully functional space and is still used to produce wines from the Montsant DO today.